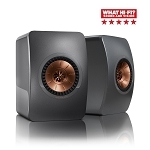 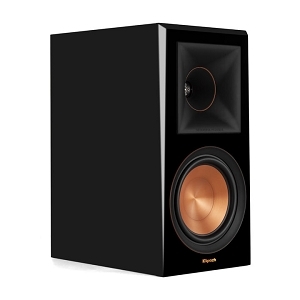 While Klipsch is primarily known as a high-quality purveyor of home theater surround sound speakers, the brand also offers a range of top-notch bookshelf speakers for other types of home audio systems. 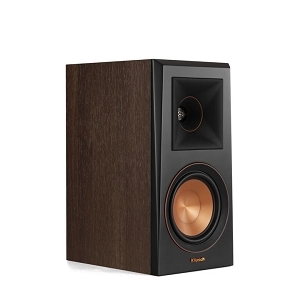 Bookshelf speakers come in handy in a range of applications, from turntables to stereos and more. 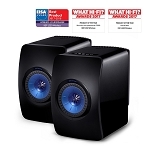 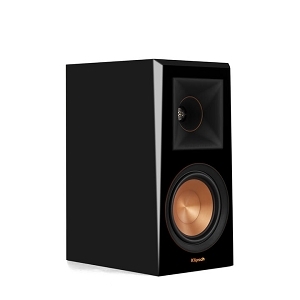 In addition to pure audio systems, the bookshelf speakers are also ideal for non-surround sound home theaters. Each of Klipsch's bookshelf speaker sets offers a blend of power, efficiency and a compact size. 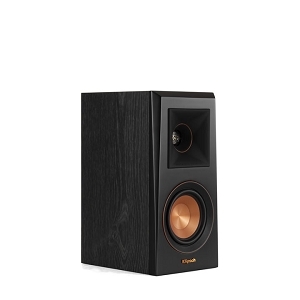 The gorgeous wood finishes, which range from merlot to cherry, espresso and black, give you the option of leaving the speakers out on display in addition to tucking them into a shelf. 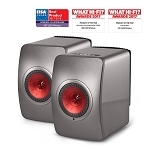 No matter the particular model, each bookshelf speaker comes with three speaker cones: a tweeter, the normal mid-range speaker and a miniature subwoofer. 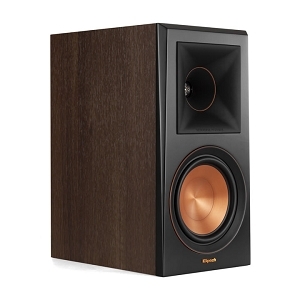 All of Klipsch's bookshelf speakers are designed to minimize distortion, even at high volumes, to be energy-efficient and to offer excellent response to nuance and texture within the audio.